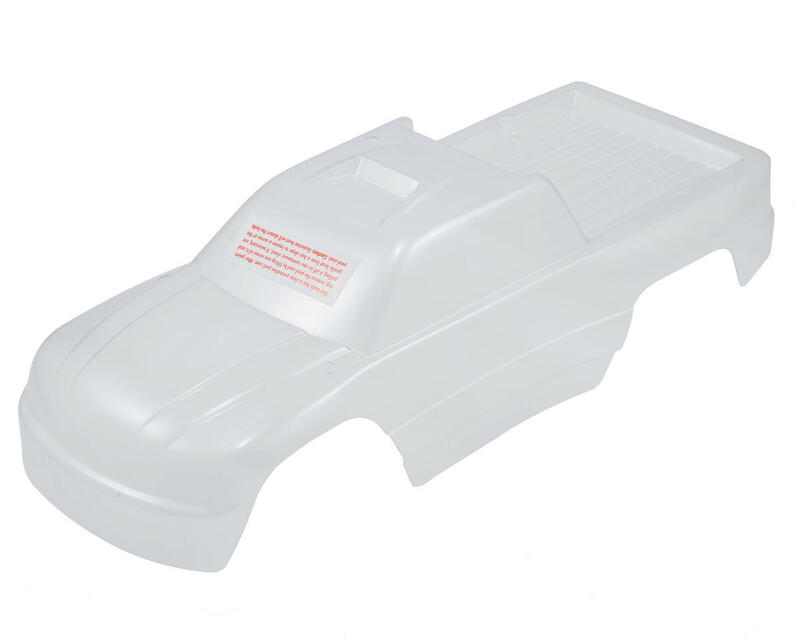 This is an optional Traxxas Clear Body, and is intended for use with the Traxxas Stampede 1/10 truck. 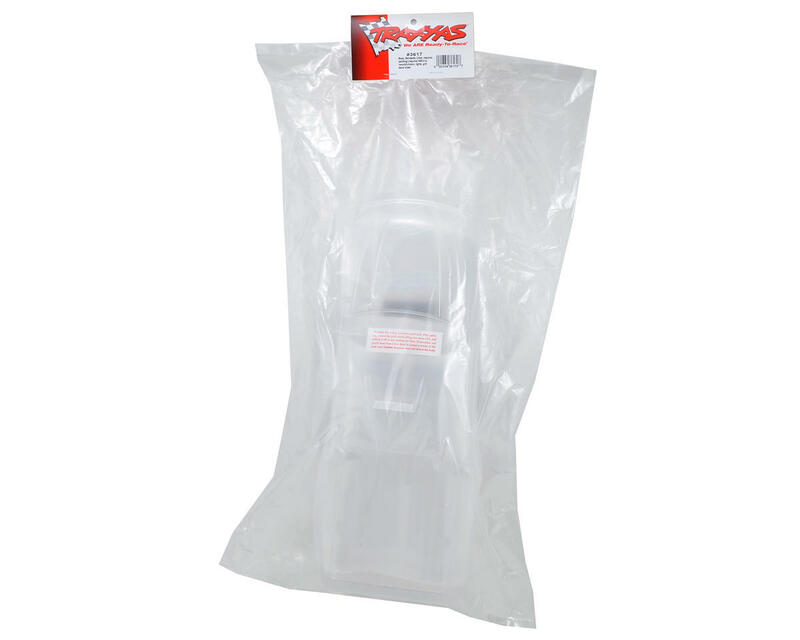 Package includes clear, pre-trimmed body and sticker sheet. NOTE: This body requires TRA3617 body mounts.